Now that the Graduate Development Programme has achieved IKE Assured status, all those who successfully complete it will receive a Certificate of Professionalism in Innovation Practice and will be offered an accelerated route to membership with the Innovation Institute. Thales Alenia Space UK is a critical partner on the latest generation of Telecommunication satellite systems as well as part of the Exomars mission. 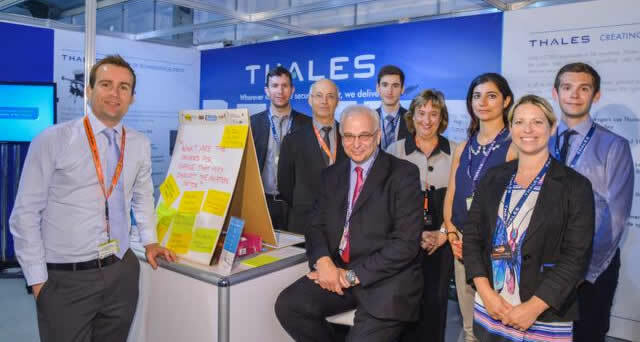 Most of Thales's business activities are technology intensive, making innovation a strategic priority and the driving force behind the long-term development of the company. 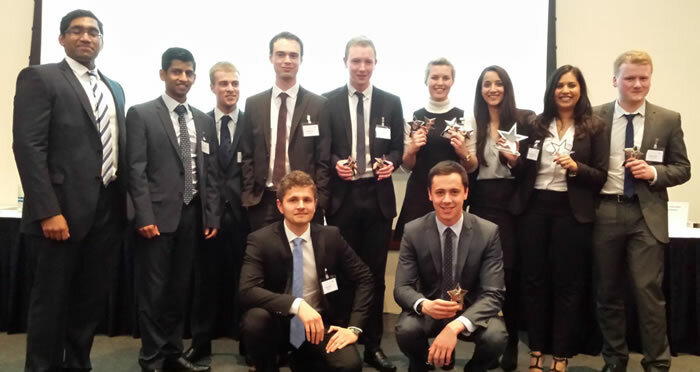 Thales Research, Technology and Innovation achieved the Investor in Innovations award in December 2015. 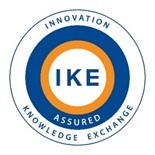 Institute of Innovation & Knowledge Exchange (IKE) – www.InnovationInstitute.org.uk is the professional body for innovators in the UK. It accredits and certifies innovation practices, and confers the Investor in Innovations® standard and the IKE Assured® accreditation. The Institute influences the inter-relationship between education, business, and government through research and collaborative networks. IKE’s Innovation Manifesto highlights its commitment to support the development of innovative people and organisations. IKE’s accreditation work is guided by the Innovation Council, which brings together over forty c-suite executives representing different economic sectors. IKE Assured® is an organisation-level accreditation that demonstrates the value and relevance of innovation skills and competencies within learning and development programmes. IKE Assured uses a structured process and an Innovation Skills Framework® to help organisations create a sustained culture of innovation.